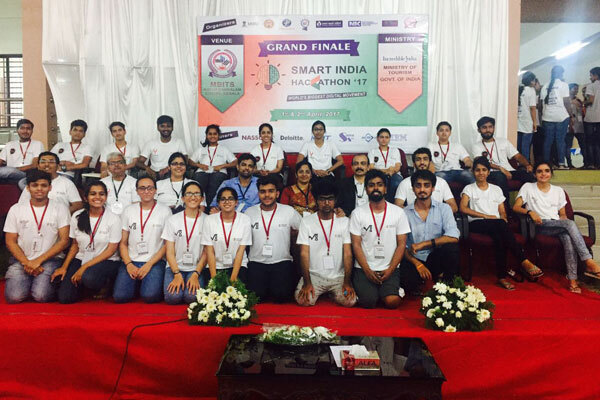 Government of India through ministry of HRD and various industry associates have organised Smart India hackathon 2017. 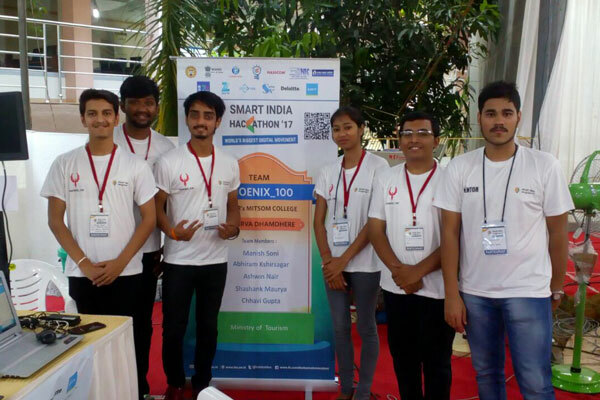 Largest hackathon in the world, where 10,000 college students across India participated to offer solutions to various government departments. The hackathon was held on 1st and 2nd Feb at different nodal centers across India. MITSOM college had participated with 4 teams addressing problem statement of tourism ministry at cochin. These problem statements include issues like "women safety", "trekking in Himalayas", "virtual tour of India", and incredible India version 2.0. This hackathon lasted for non stop 36 hours.which involved 3 rounds of mentoring by industry experts as well as tourism department officers.The mentoring was followed by 3 rounds of evaluation. Where 10 out of 55 participating teams got shortlisted. For final round MITSOM college team lead by Sanika Joshi student of SY BCA and mentored by prof.Geetanjali Joshi was selected for "Special Prize Award" by Persistent Systems with cash prize of rupees 10,000/- and trophy. 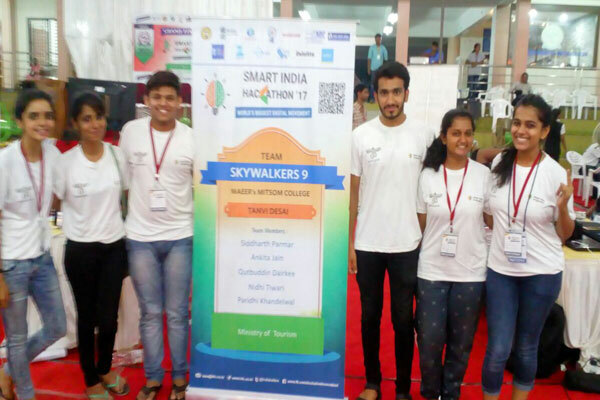 The Application developed by Sanika Joshi and Team which was under Ministry of Tourism was "Shakti" - A simple, user-friendly and effective application for the safety and security of solitary women travelers in India. Entire program was planned and implemented very well by all the stakeholders and valedictory session was preceded by chief guest Smt.Meenakshi Sharma, Additional Director General, Ministry of Tourism and Shri.Antony John,MLA Kothamangalam. 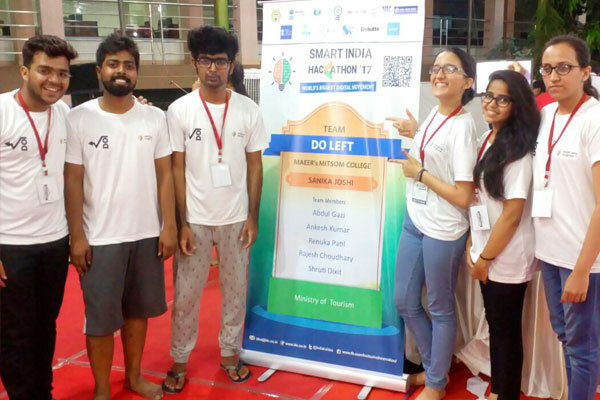 It would be worth to note that MITSOM college and it's 4 teams were the only participants from undergraduate management stream,whereas the balanced 51 teams were from engineering colleges across India. 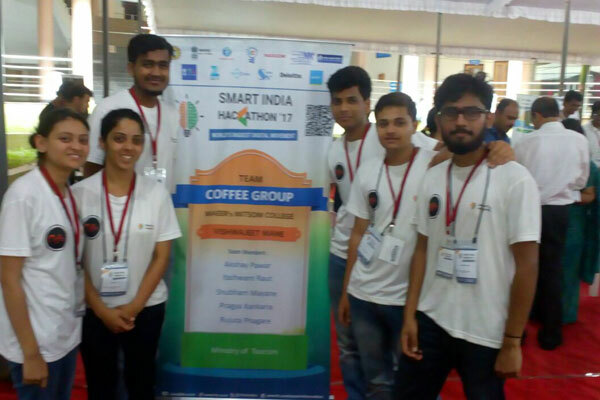 Management of MIT group of institutions and MITSOM college principal Dr.R.M.chitnis continuously encouraged student participants throughout hackathon.